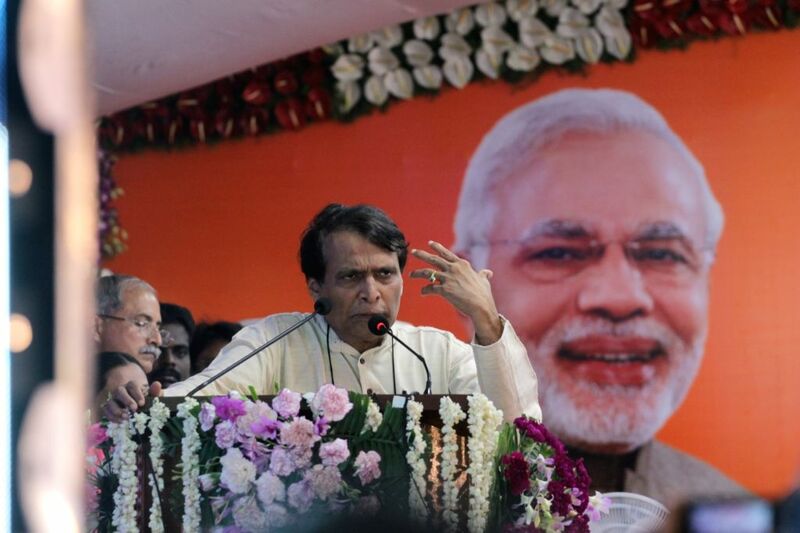 Chennai: Union Minister for Railways Suresh Prabhu addressing at the inauguration/launch of the following facilities/initiatives namely 1. 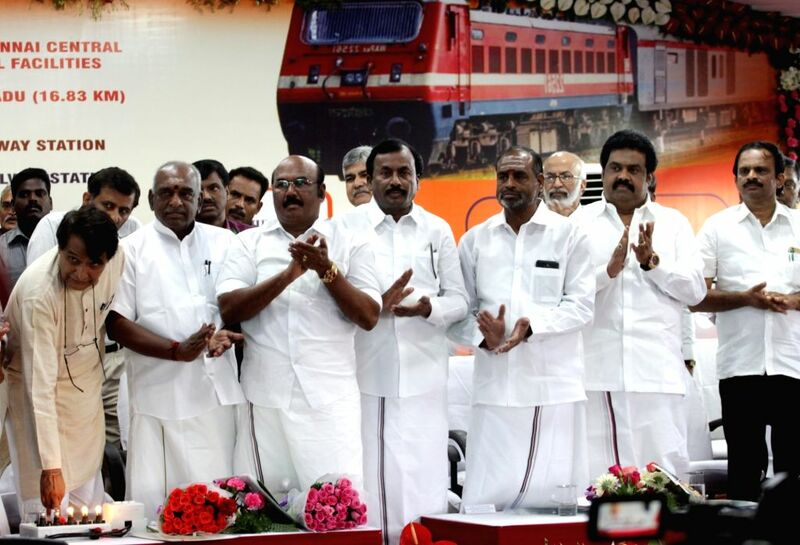 Inaugurating the Ayush â Traditional Indigenous Medical facilities at Railway Hospital, Perambur 2. 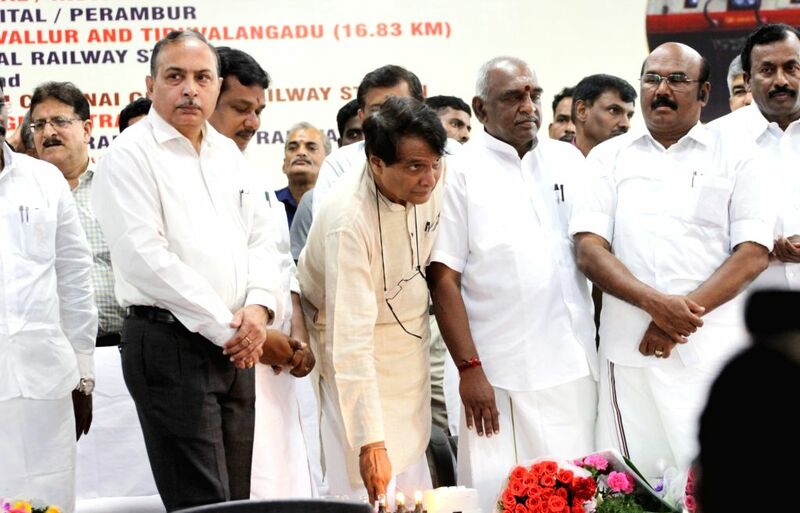 Dedicating 4th line between Tiruvallur and Tiruvalangadu (16.83 KM) 3. 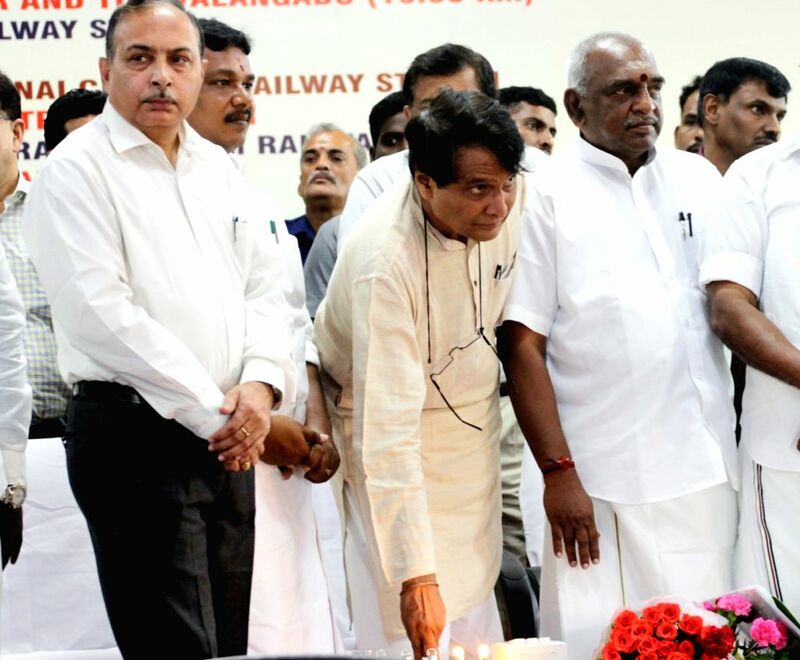 Dedicating the first green Train Section between Rameswaram-Manamadurai at Rameswaram Railway station 4. inaugurating the High speed W-FI services at Tiruchchirappalli JN Railway Station, through Video Conferencing, in Chennai, Tamil Nadu on July 24, 2016. 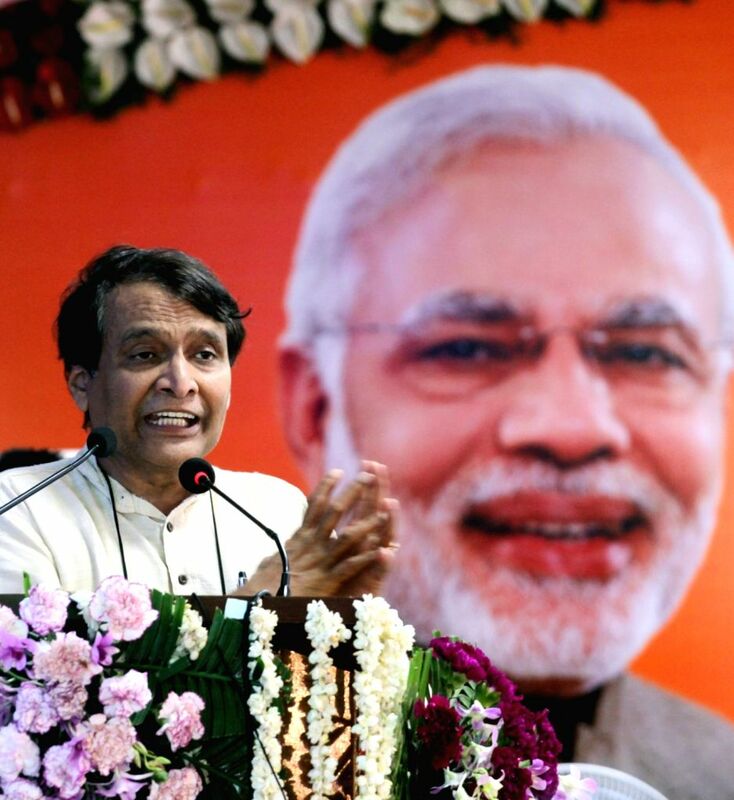 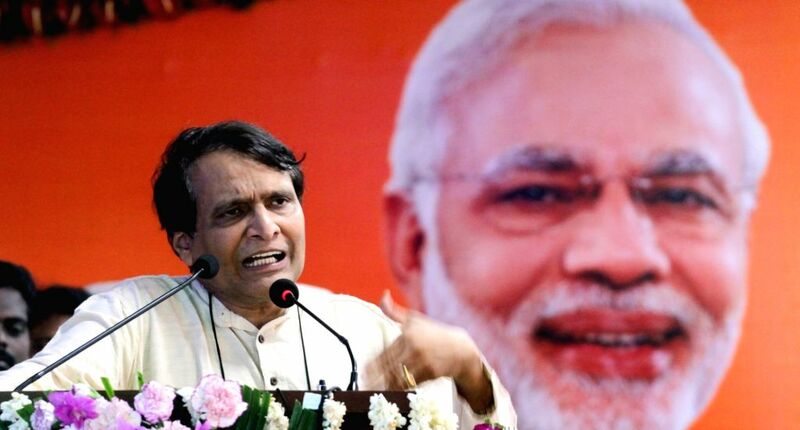 Union Minister for Railways Suresh Prabhu at the inauguration/launch of the following facilities/initiatives namely 1.